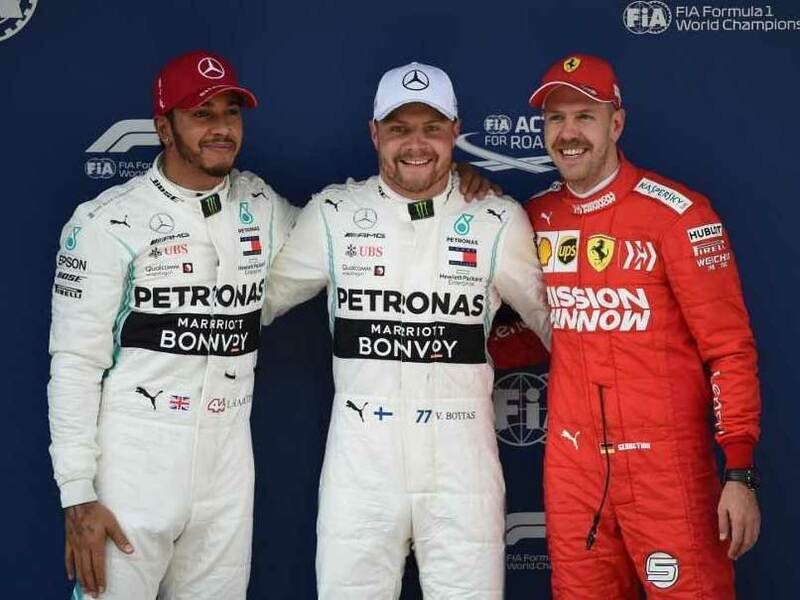 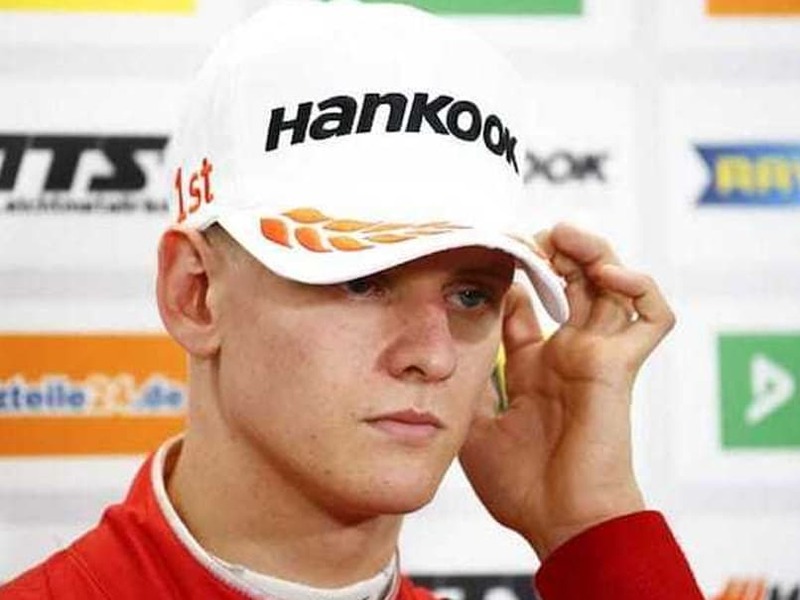 Valtteri Bottas, who leads the championship by one point from title-holder Lewis Hamilton after two races, scorched to a best time of one minute 31.547 seconds. 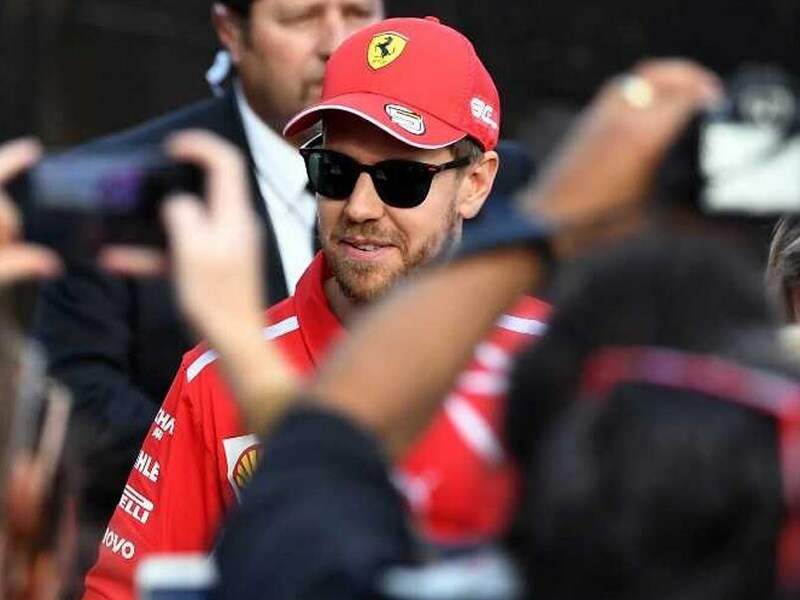 Four-time world champion Sebastian Vettel clocked a best lap in one minute and 28.846 seconds. 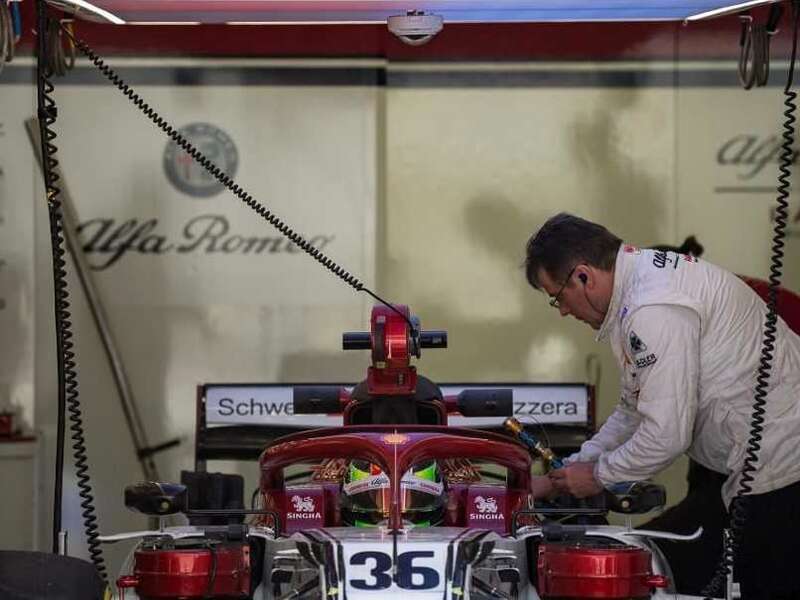 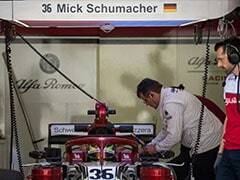 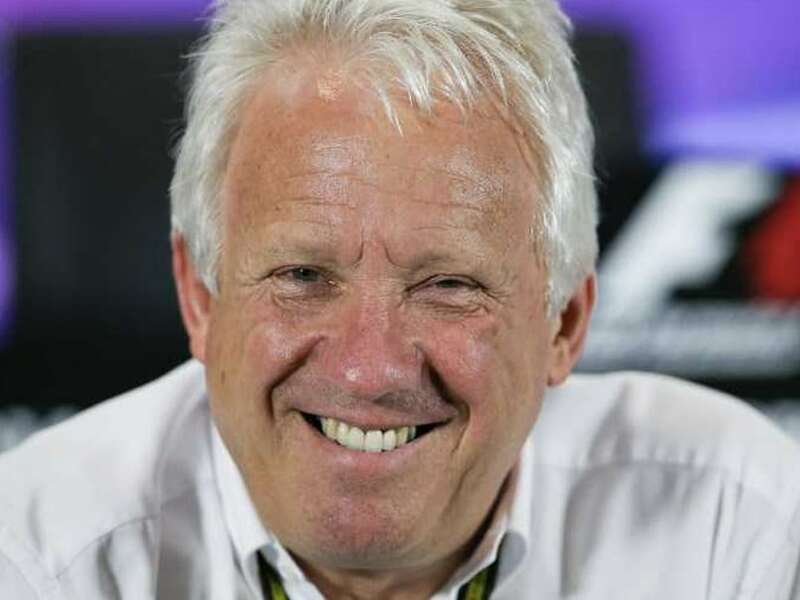 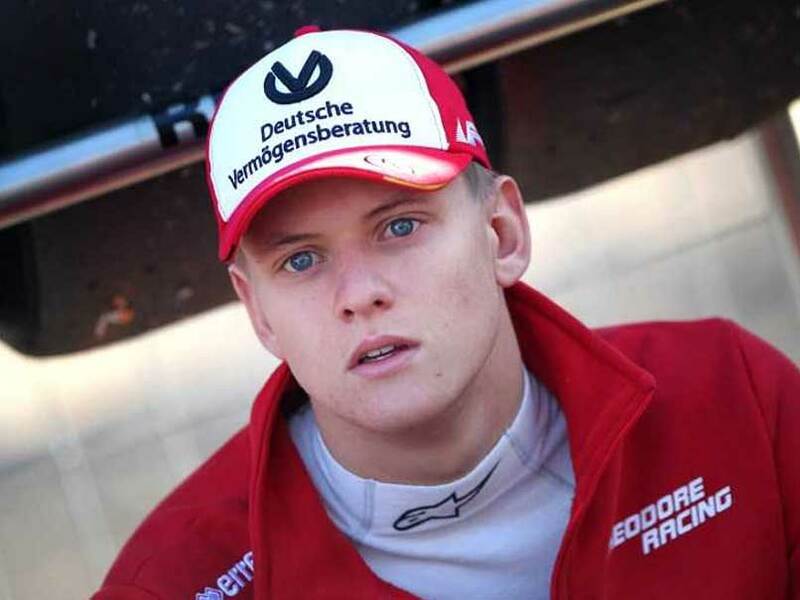 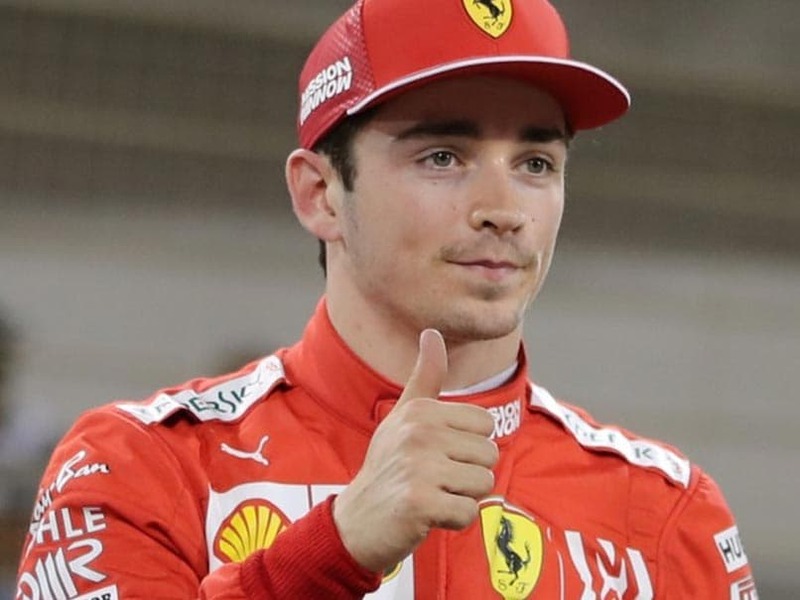 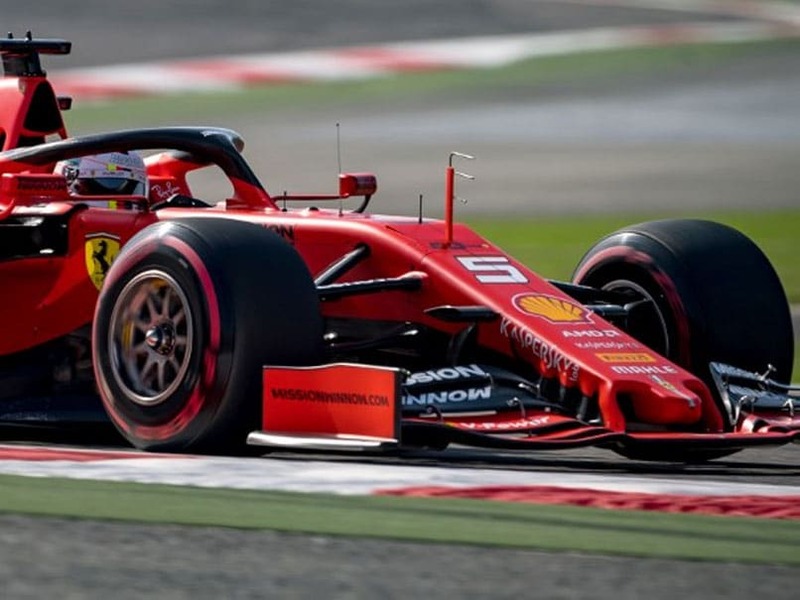 Ferrari will be seeking to bounce back after being beaten at the season-opening Australian Grand Prix. 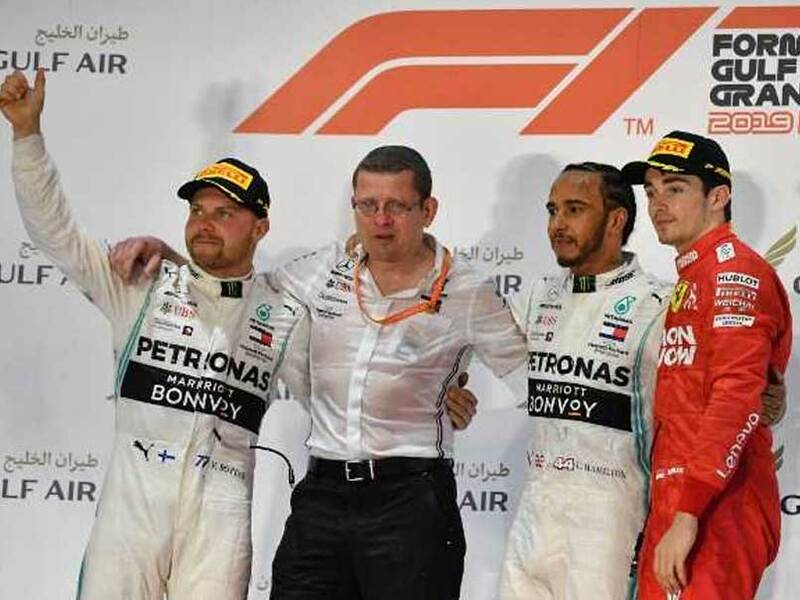 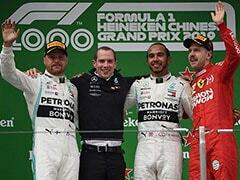 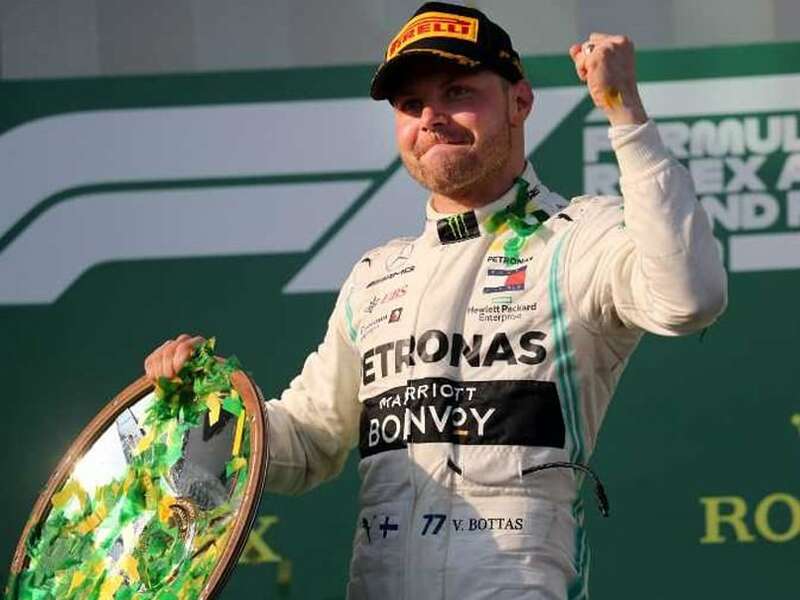 Valtteri Bottas delivered in spades on Sunday for his fourth Grand Prix win in his 119th race. 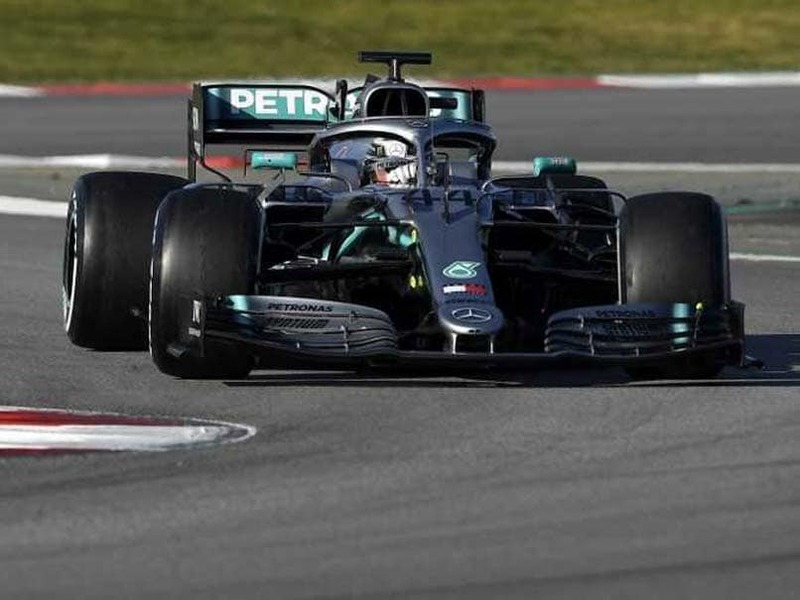 Lewis Hamilton clocked a fastest lap of one minute 20.486 to narrowly pip team-mate Valtteri Bottas. 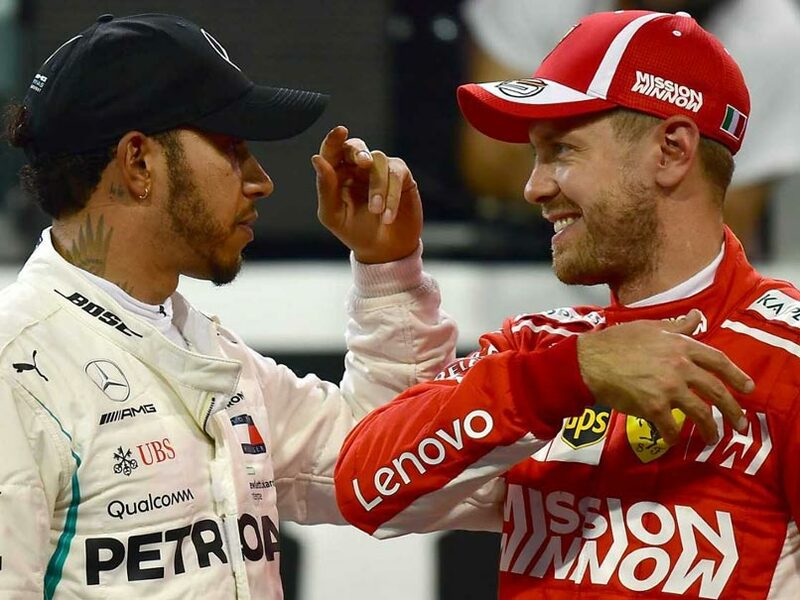 Sebastian Vettel is a winner and having to settle for second in the drivers and constructors championship last year was tough to take. 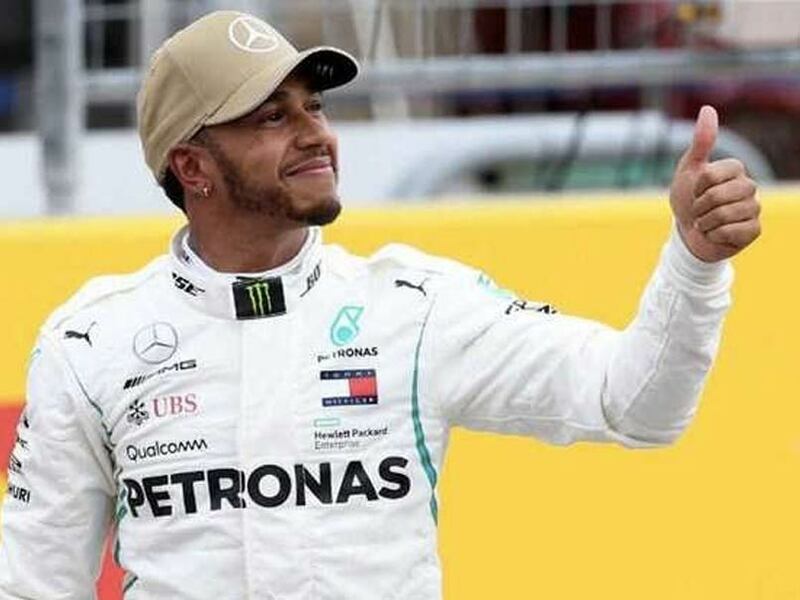 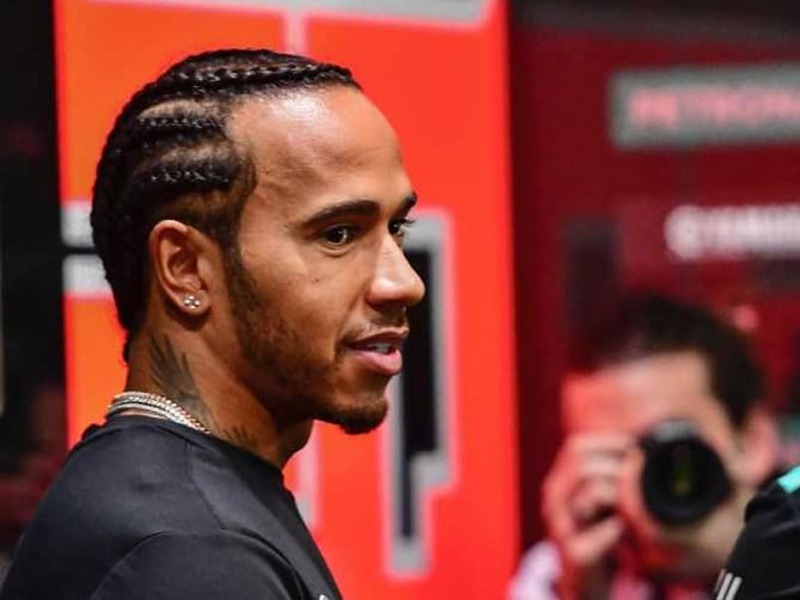 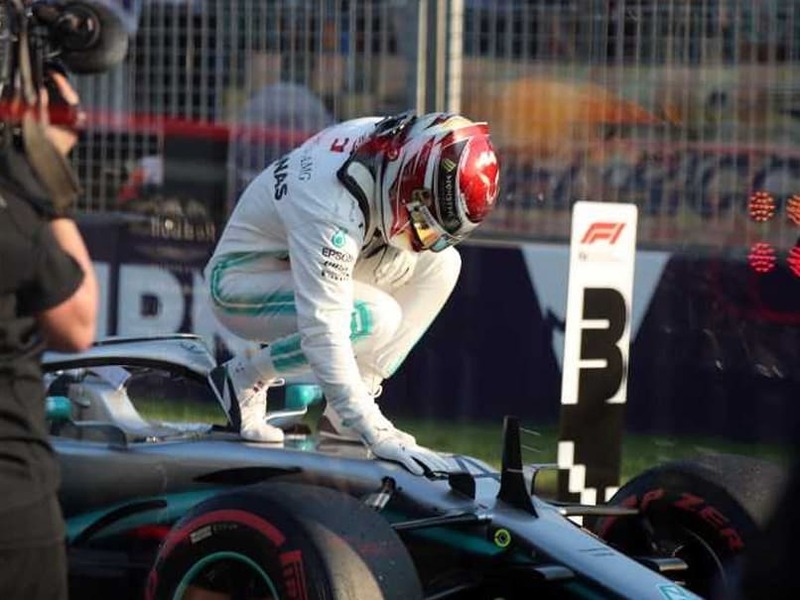 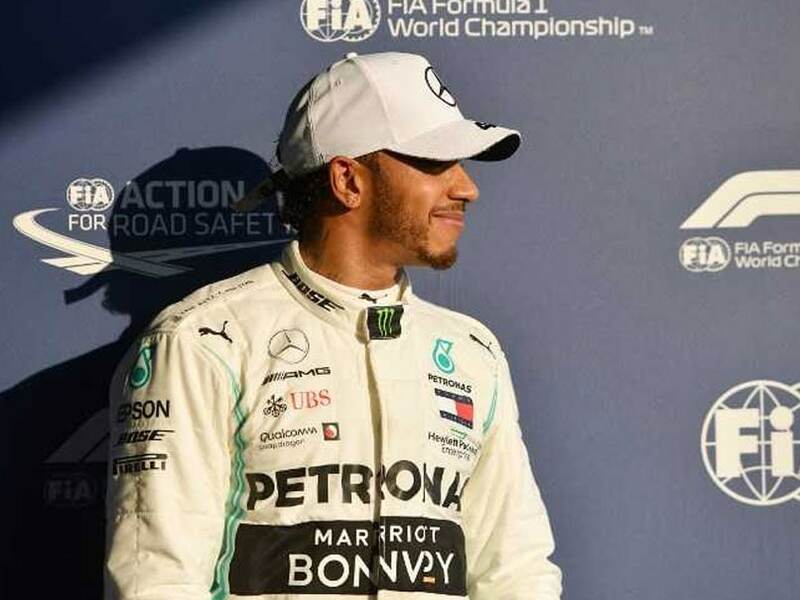 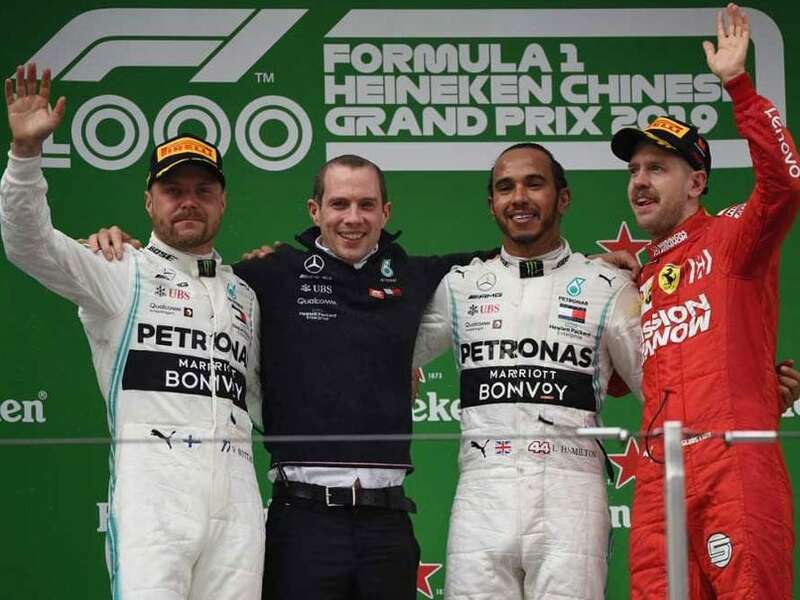 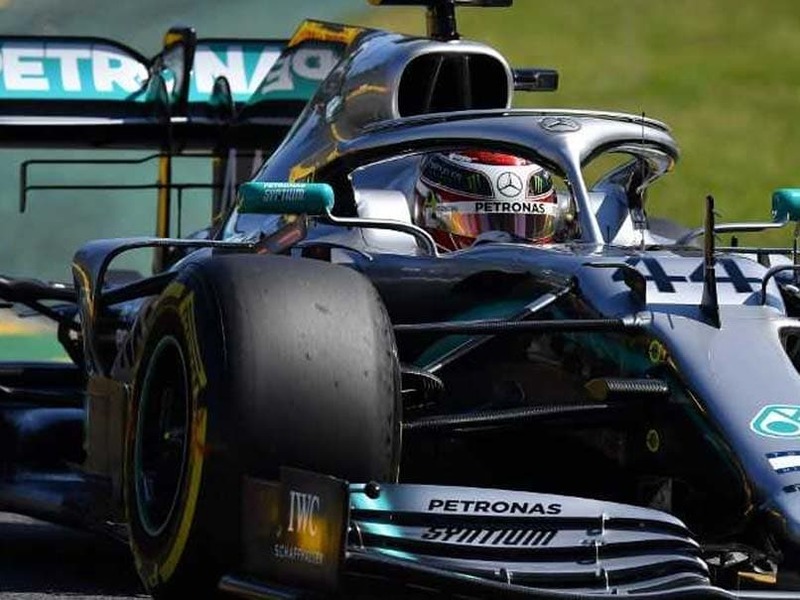 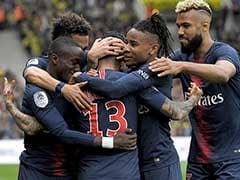 Lewis Hamilton is gunning to go one better than five-time champion Juan Manuel Fangio and close in on Michael Schumacher's all-time record seven Formula One crowns.